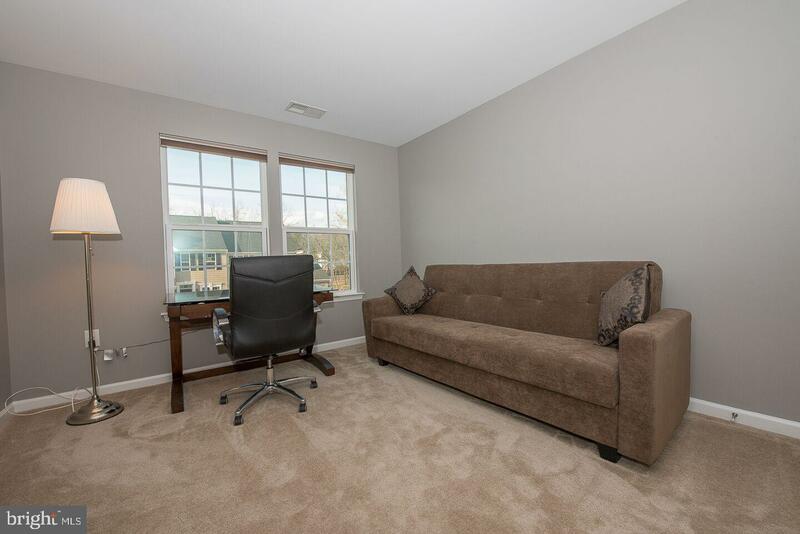 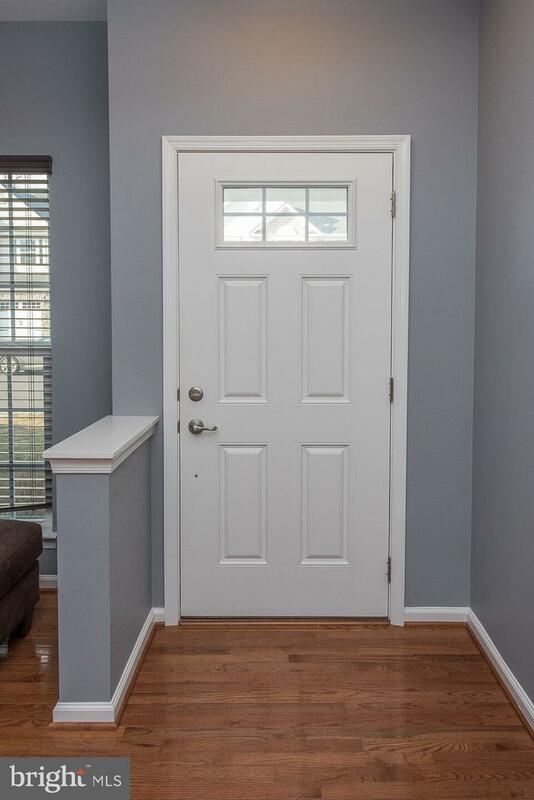 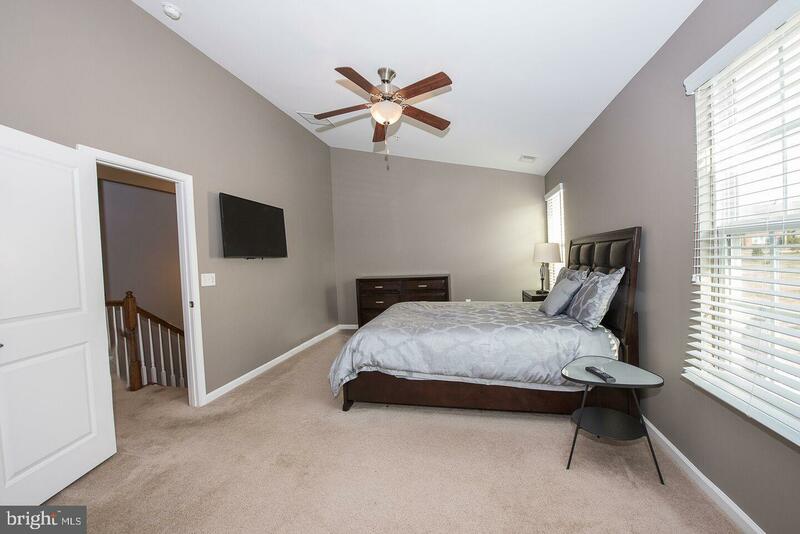 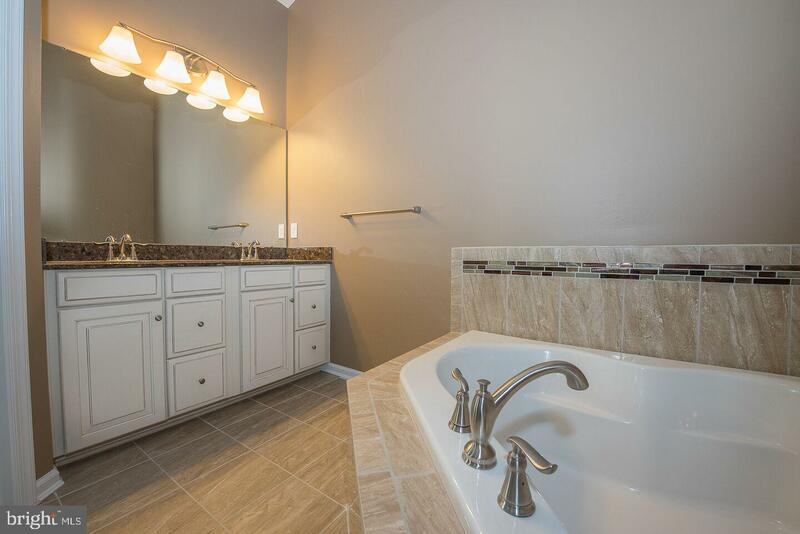 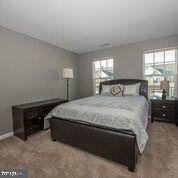 This luxury Townhome in the popular Springfield Manor Community is conveniently located in the desirable Springfield Township School District. 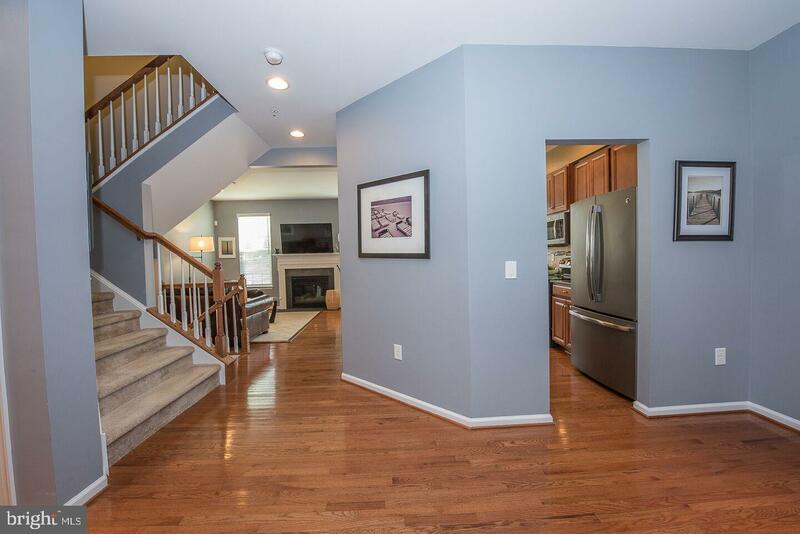 9 Ft Ceilings and Hardwood floors on the main level contribute to the spacious feel of the open floor plan. 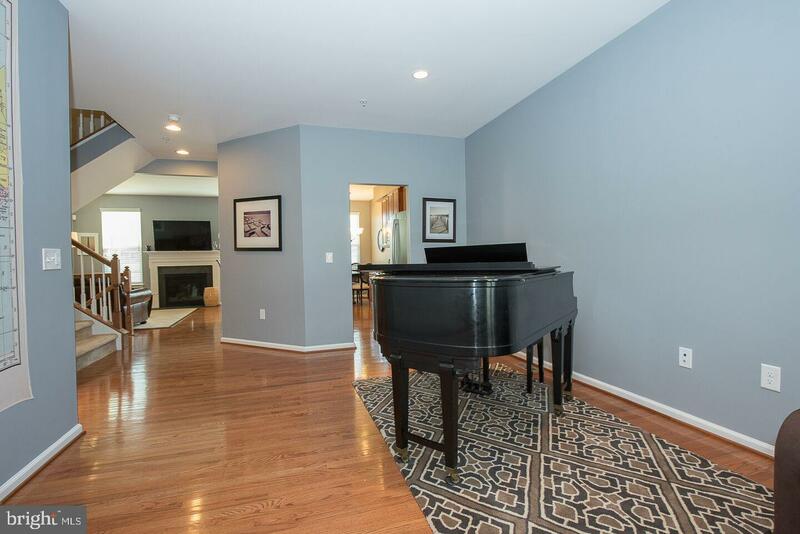 The focal point of the main level is the Great Room than can also be purposed as a formal Living and Dining Room combination. 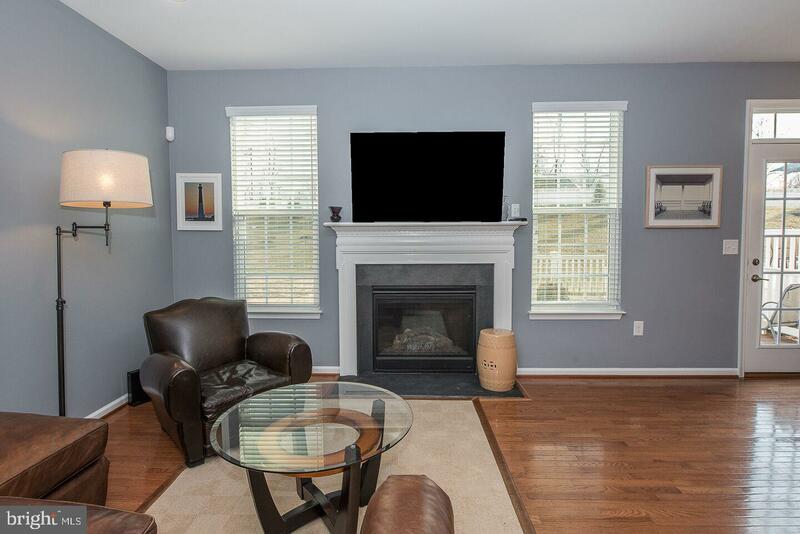 The kitchen with upgraded cabinets and granite counter tops features a seated raised counter bar and a Breakfast Area which opens to the cozy Family Room with Fireplace. 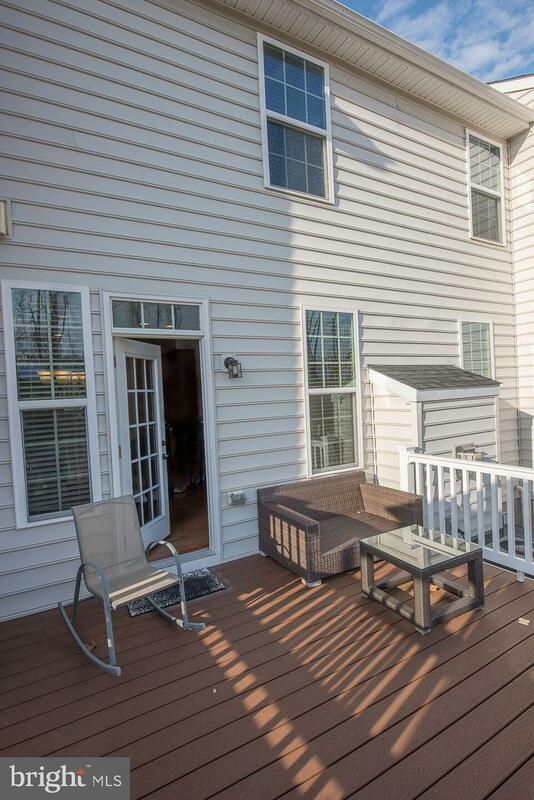 A glass door from the Breakfast Area opens to the composite Deck with views of the open space. 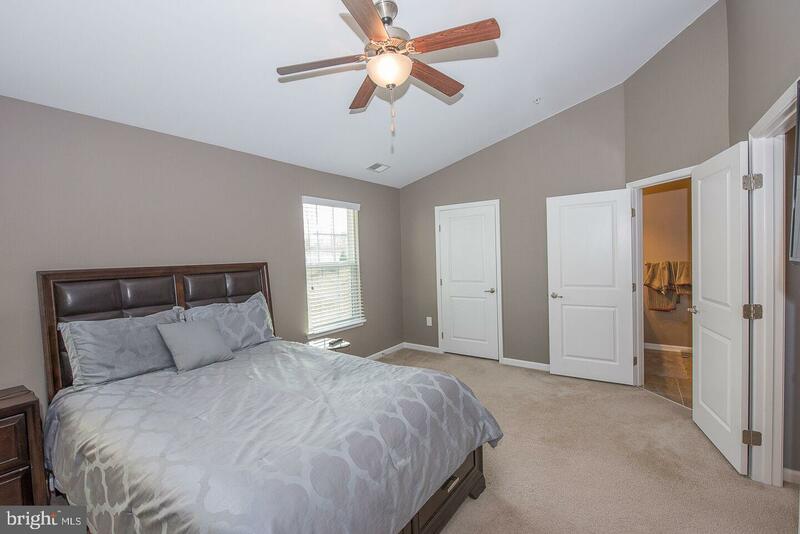 The second floor offers a Master Bedroom suite with luxurious Bathroom and Walk- In closet. 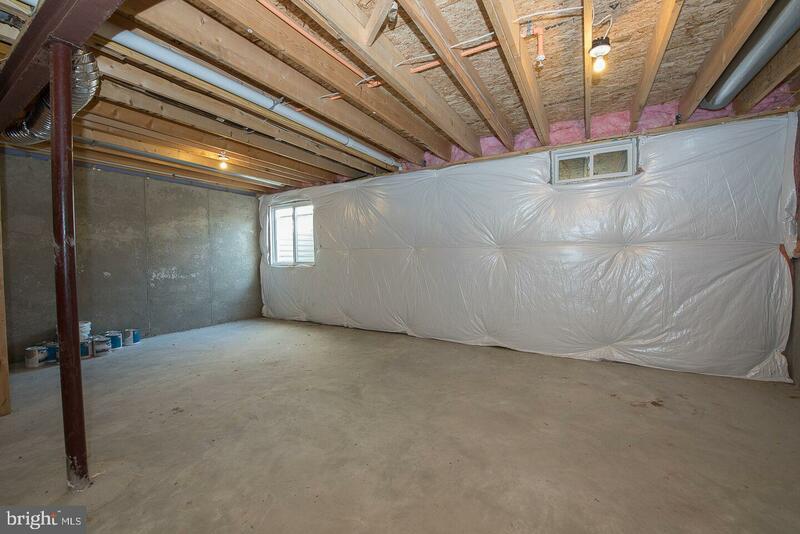 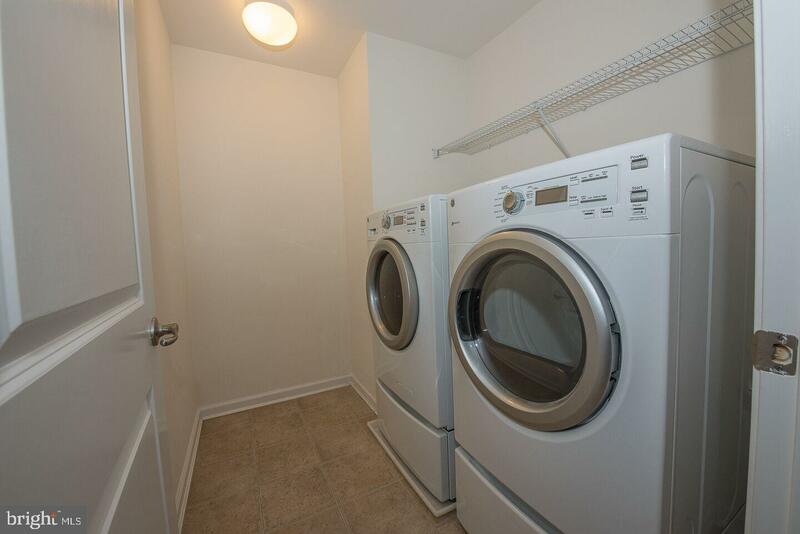 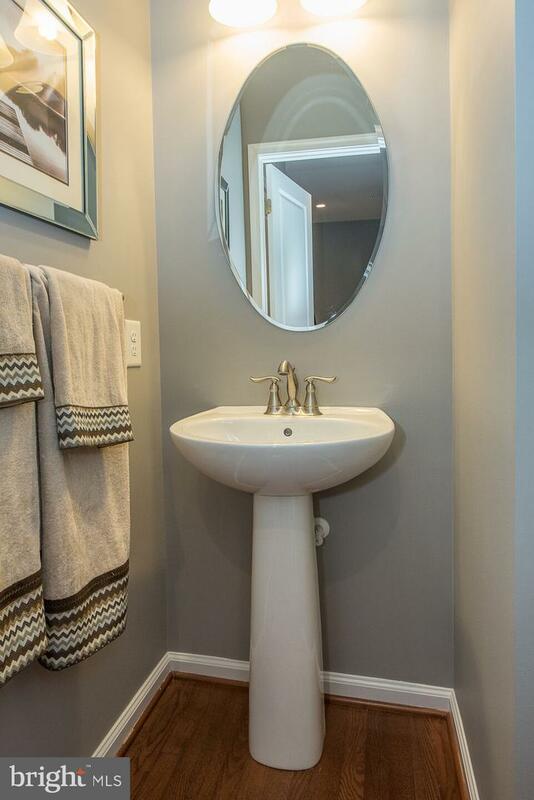 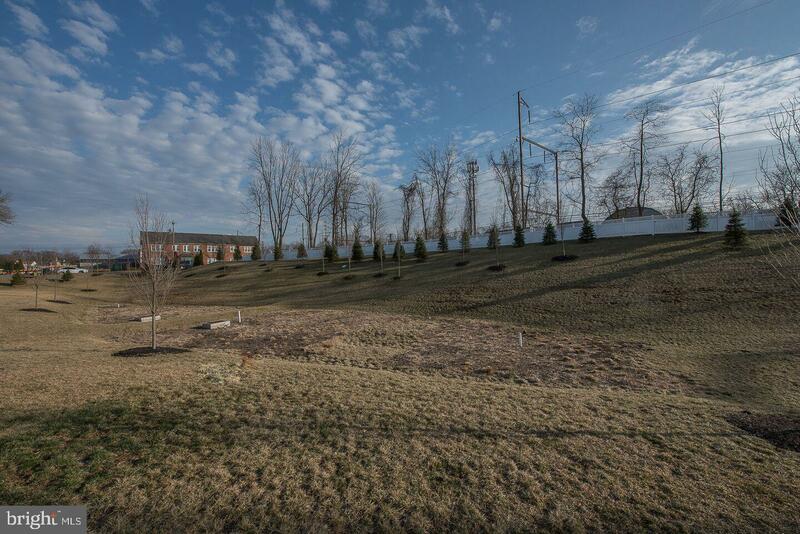 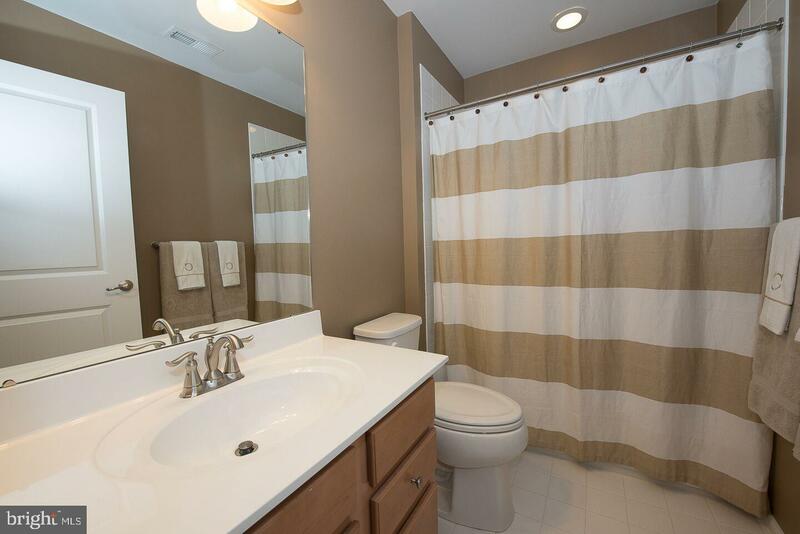 Two additional spacious Bedrooms, a Hall Bathroom and a conveniently located Laundry Room. 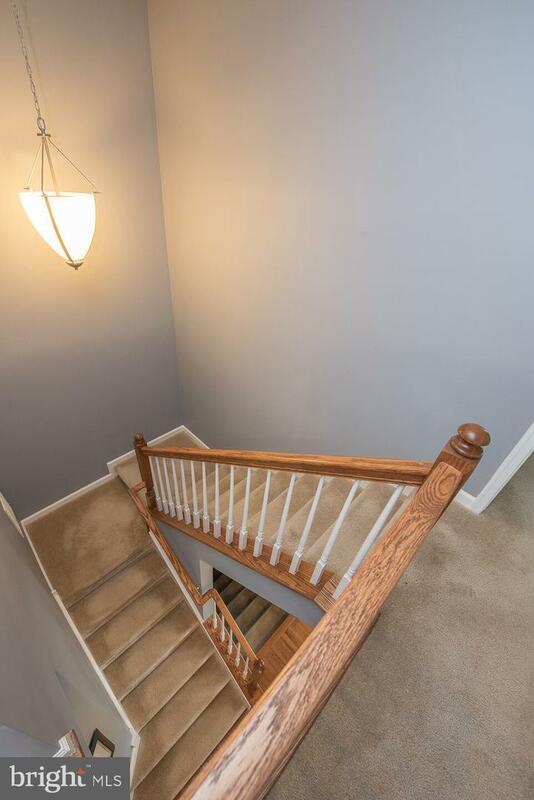 An open staircase leads to the Basement complete with Egress window and ready to finish if additional space is needed. 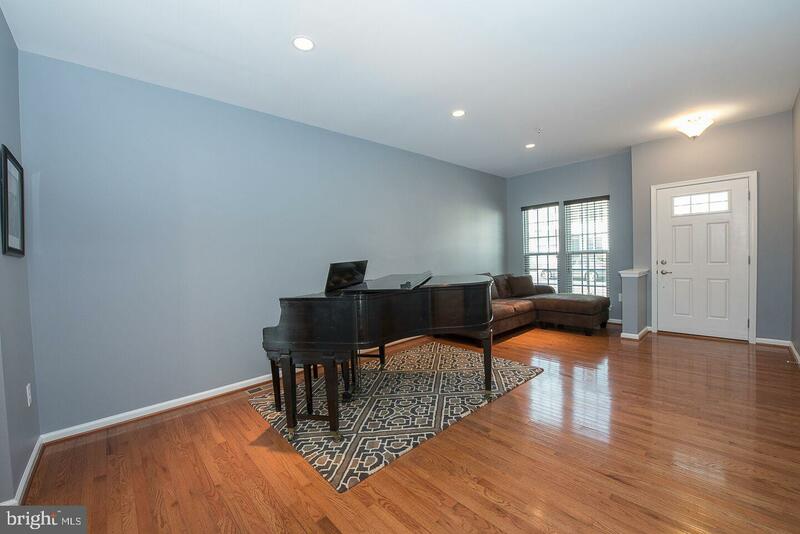 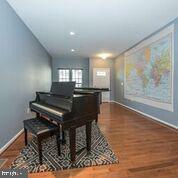 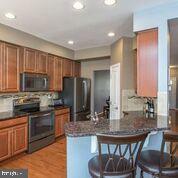 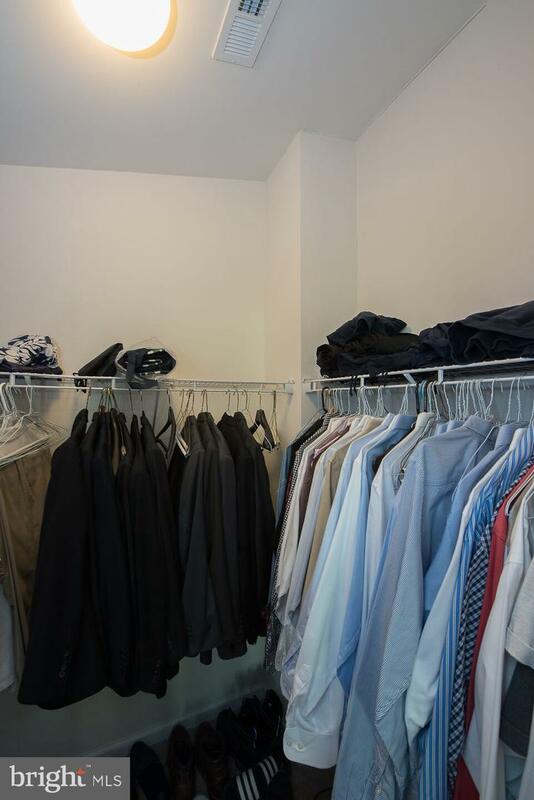 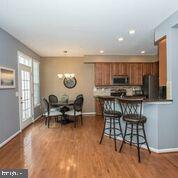 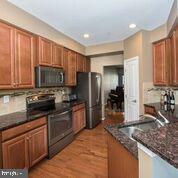 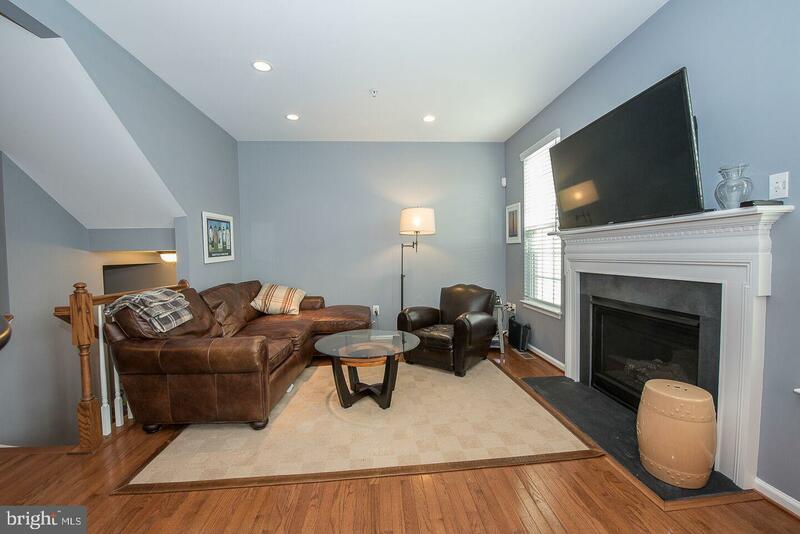 Convenient to the Oreland Tran Station and an easy commute to Center City. 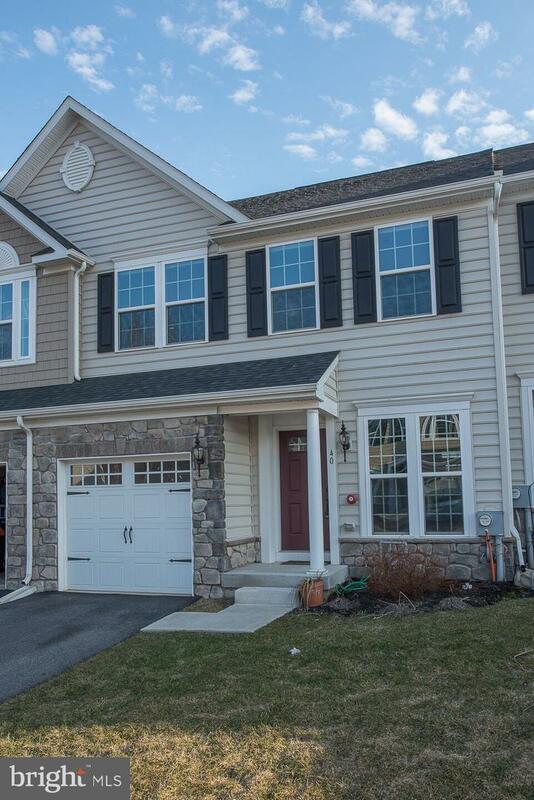 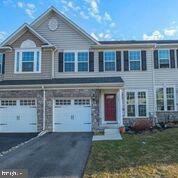 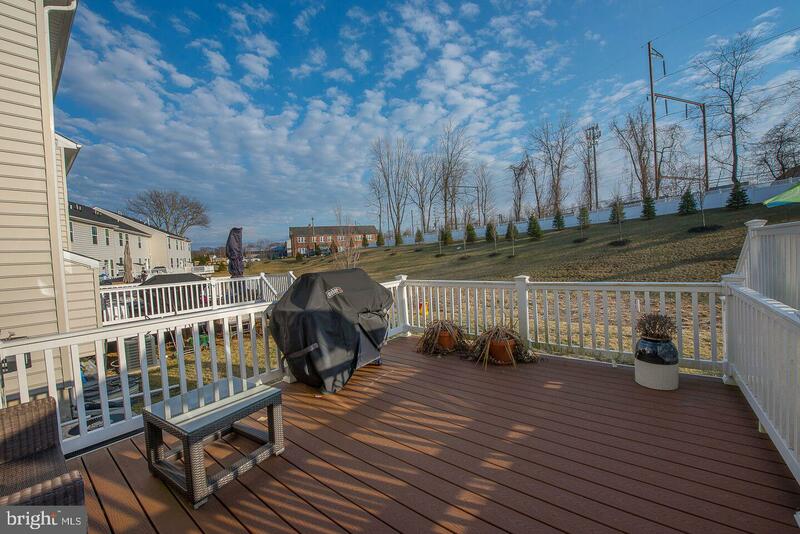 Close proximity to walking trails, Shopping and upscale dining make this a perfect location to call home.